Make the most of your time with our Internet Member Access. It's sure to simplify your life as well as make managing your finances a lot easier. 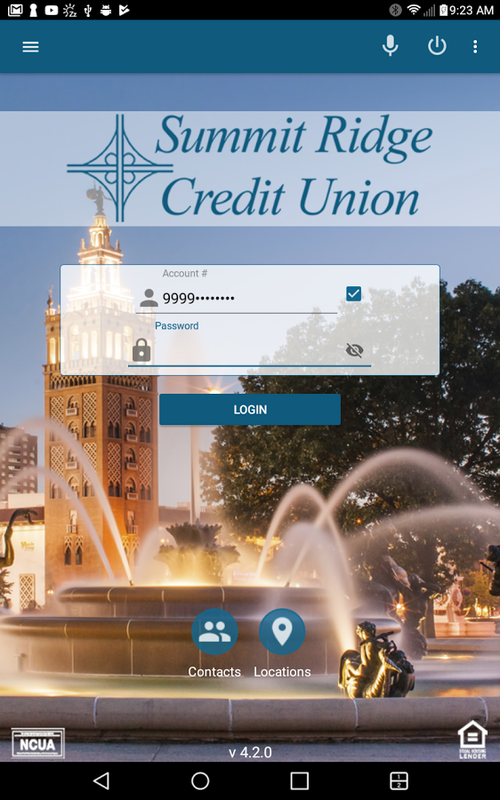 Save time and manage your accounts any time, any place with Summit Ridge Credit Union's secure Internet Member Access. To set up your Internet Member Access, please contact us at 816-272-6160. To login to Internet Member Access, return to the home page and use the login form. Now you can bank from anywhere using SRCU's Moblile App! These apps are free and easy to use. You can securely check your balances, transfer money, pay bills and locate ATMs using your existing Online Banking user name and password! If you don't already have Online Banking set up, please contact us at 816-272-6160 to get started today! 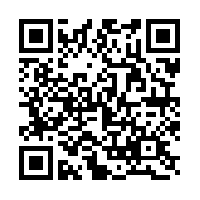 Use the QR Code pictured here or follow the Google Play link to download your app today! Use the QR Code pictured here or follow the App Store link to download your app today! 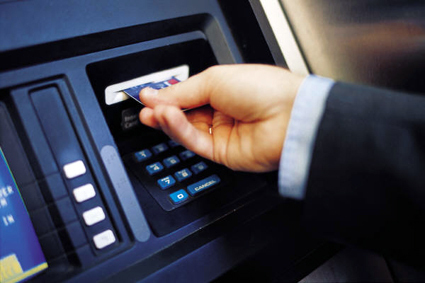 There is a CO-OP Network, surcharge free ATM available 24/7 located to the left of the entrance to the credit union.